There's no place like home! 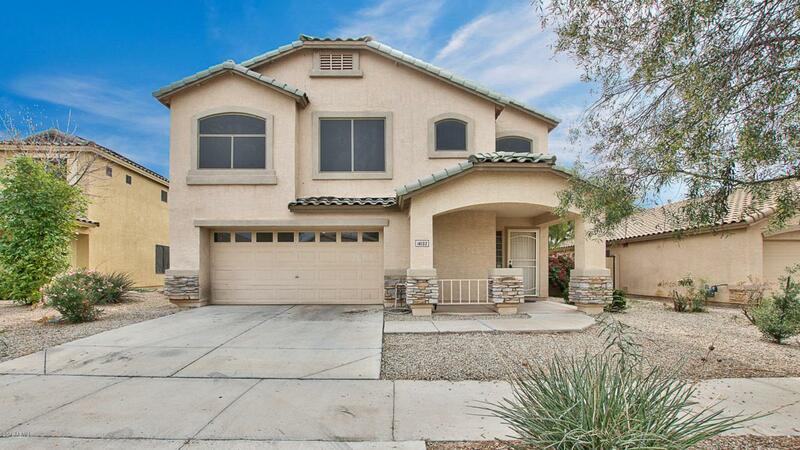 Terrific opportunity to own a home in Canyon Trails! 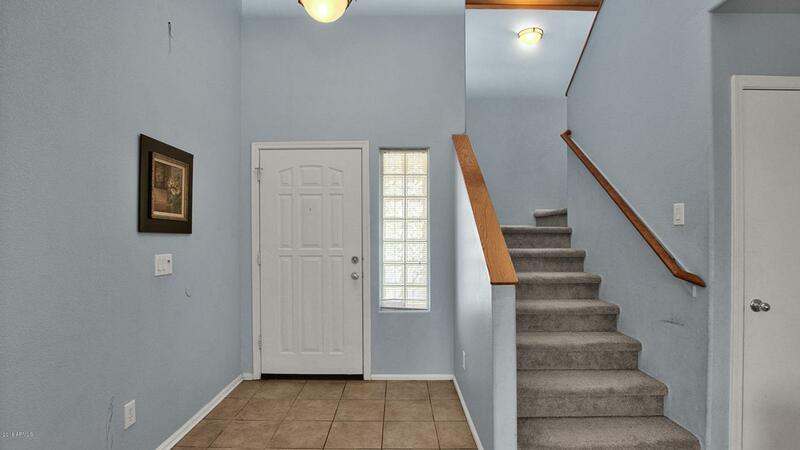 Bright welcoming entryway with a vaulted ceiling that opens to the loft upstairs. 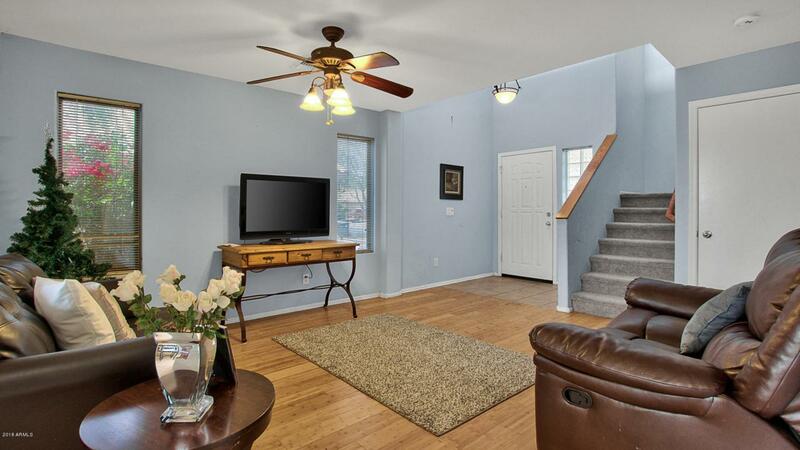 Family room features bamboo flooring. Beautiful kitchen with tile flooring, cherry wood cabinets and tile backsplash. All appliances included! Spacious master bedroom with large walk-in closet located upstairs along with a great loft space. 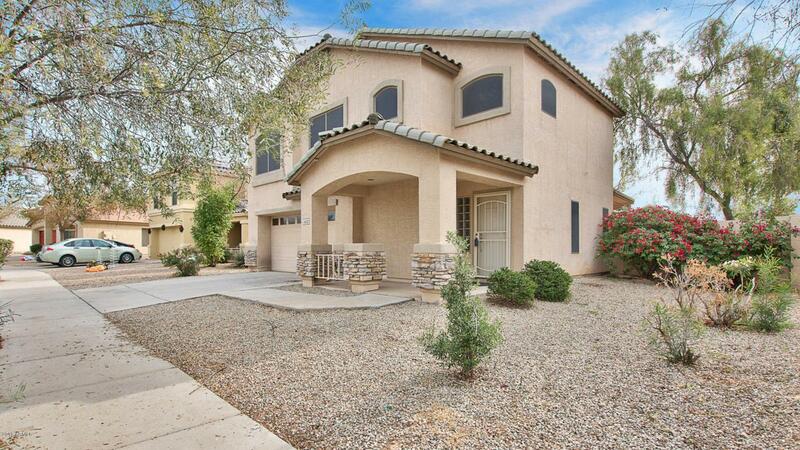 Super location with easy access to I-10. Canyon Trails continues to be a popular, growing community, schedule a time to view it today!